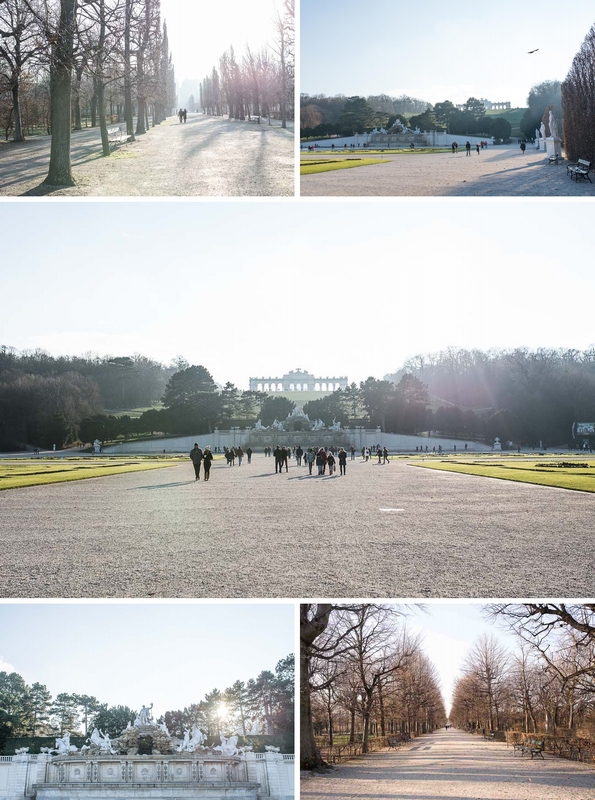 Vienna… Immediately I think of the Spanish Riding School and the majestic Lippizaner stallions, pictures of whom I had looked at for hours as a child performing their mind-blowing airs above the ground. I also think of a rich history in art and classical music (Egon Shiele, Gustav Klimt, Mozart, Beethoven and Freud were all residents of this great city), touched on regularly throughout school history lessons and my History of Art degree. 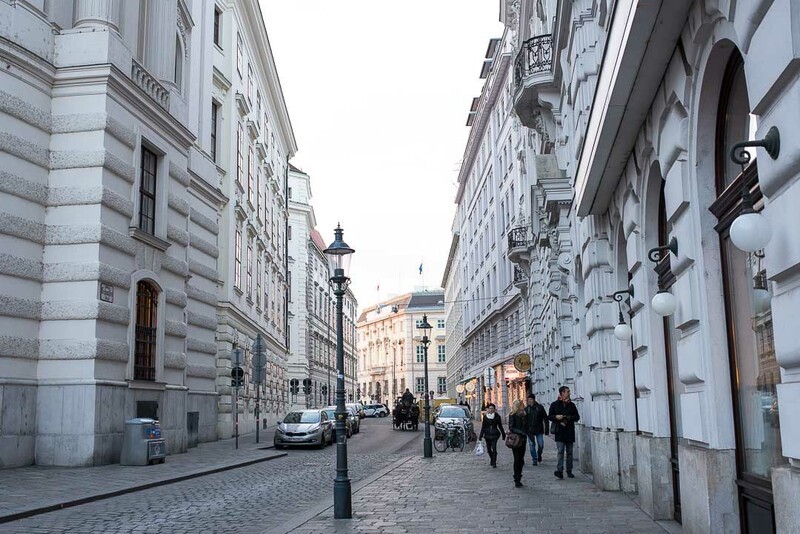 Vienna was a city rich in culture and history, this much I knew. The last two years on Instagram have also taught me that Vienna is also one of the most beautiful and photogenic cities! 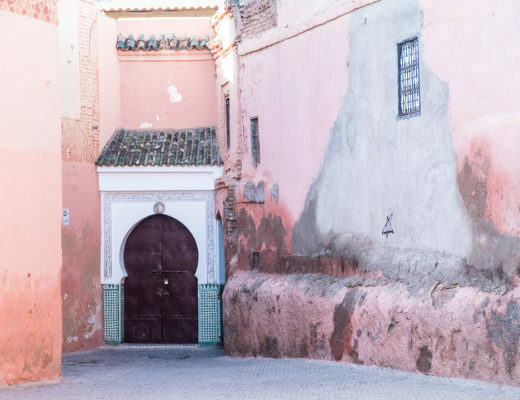 Imperial Palaces and their perfectly preened formal gardens, cobbled streets and sparkling white facades, all captured so well by some of my favourite Instagrammers. 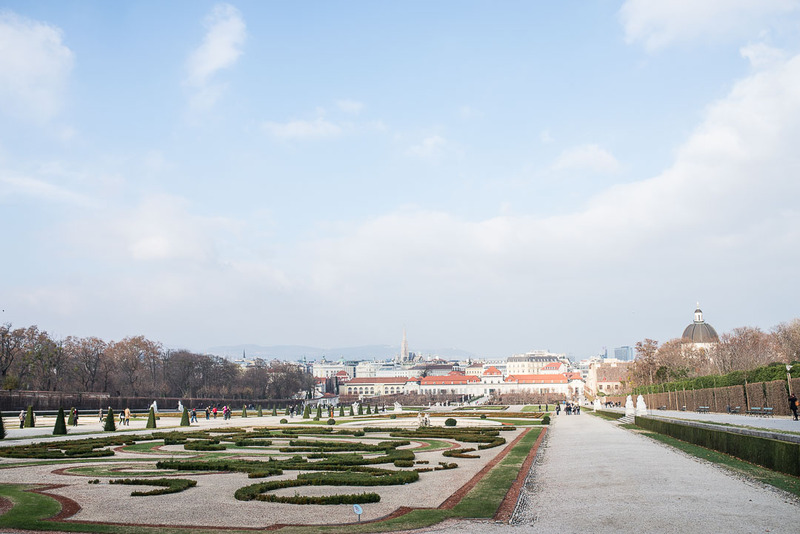 I was lucky enough to get to spend the weekend in Vienna at the end of November last year. What a truly magical and memorable weekend it turned out to be. I went with my parents and my Aunty, leaving the kids at home with my husband. It was my first time away from them for more than one night (and I’ve only done one night on a couple of occasions), but it was a really special time with my family. 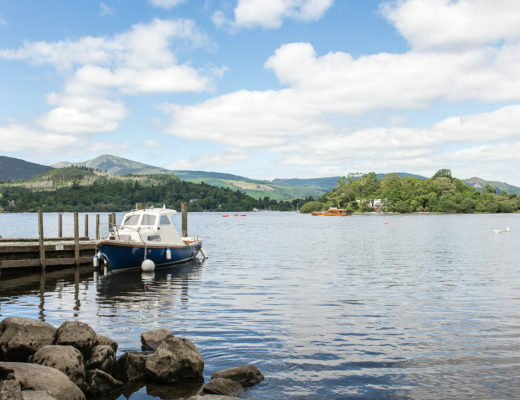 I have to say as well that as much as I love to be with my kids, city breaks are not entirely well suited to a five year old and a three year old and it certainly limits the hours of foot work that exploring a city usually involves. When we arrived on the Friday evening we dined at the historical Cafe Landtmann. The warmly lit parlour with cosy booths, crisp white table cloths and wood panelled walls almost transports you back in time. Freud himself was apparently a regular and its easy to picture him sipping tea (or possibly Absinthe) here and eating a delicate pastry or two. Waiters with bow ties serve traditional Austrian fayre such as goulash with dumplings and Weiner schnitzel, and the patisserie counter is a thing of cake-lover’s dreams. 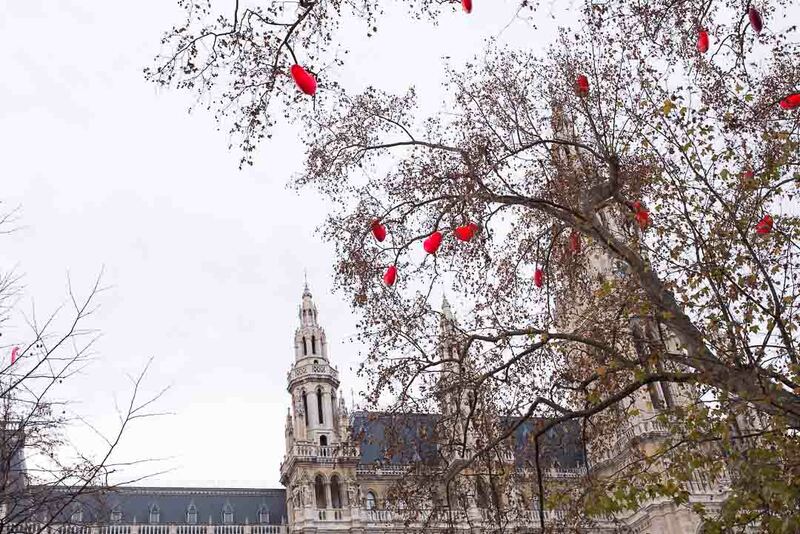 The city was of course in full festive spirit. The christmas lights, always in white, are as tasteful as you will ever see. There are many Christmas markets dotted around the city. 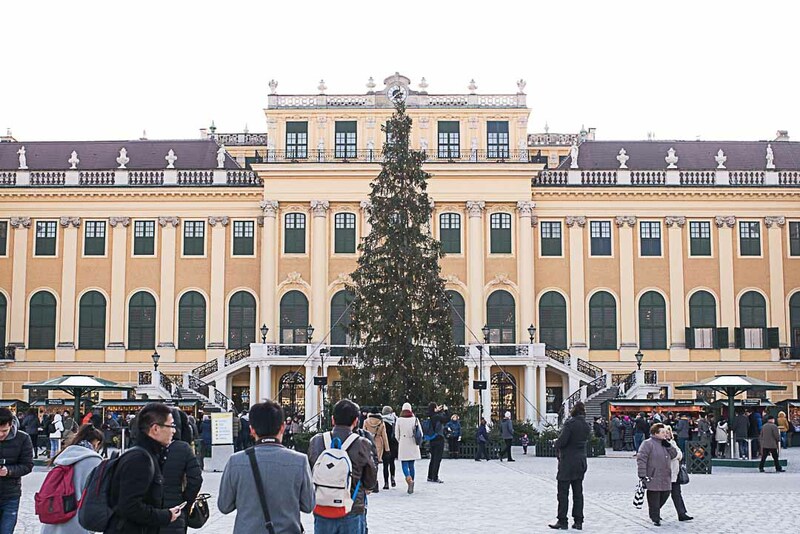 We browsed markets in front of the Hofburg Imperial Palace, at the Schönbrunn Palace, and the largest one we saw in front of the Rathaus which was always filled with delicious scents of chestnuts cooking and hot punch. I would highly recommend sampling the food from the market stalls, which will be freshly cooked on order. One freezing cold afternoon after strolling around the Schönbrunn Palace gardens I had a steaming hot potato pancake with apple sauce and a mug of hot chocolate with cream on top. All the markets seemed to serve hot drinks in real mugs, which made a perfect cosy addition to a winter stroll, cradling a warm mug in your hands. You could either keep the mug or return it to get a small deposit back after you’d finished your drink. 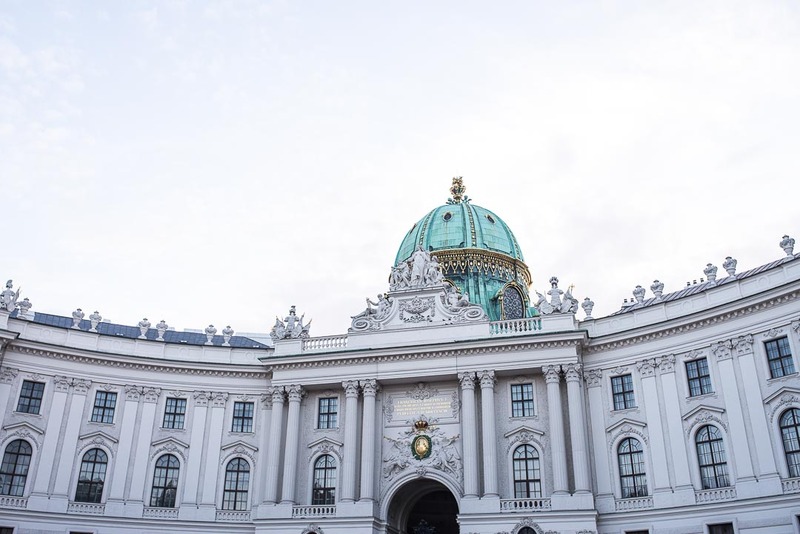 The Palaces are definitely a must see whilst in Vienna. 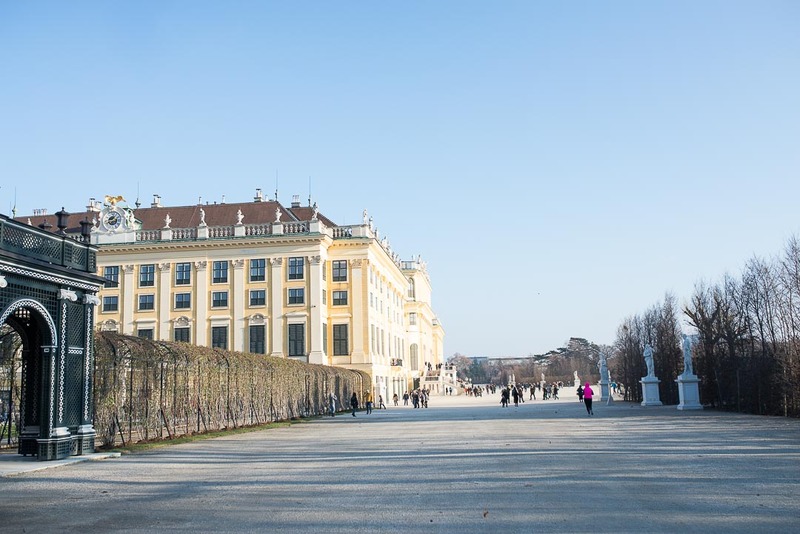 I walked through the gardens of the Belvedere Palace and the Schönbrunn Palace and having so admired the beautiful pictures I’d seen from these places they didn’t disappoint. 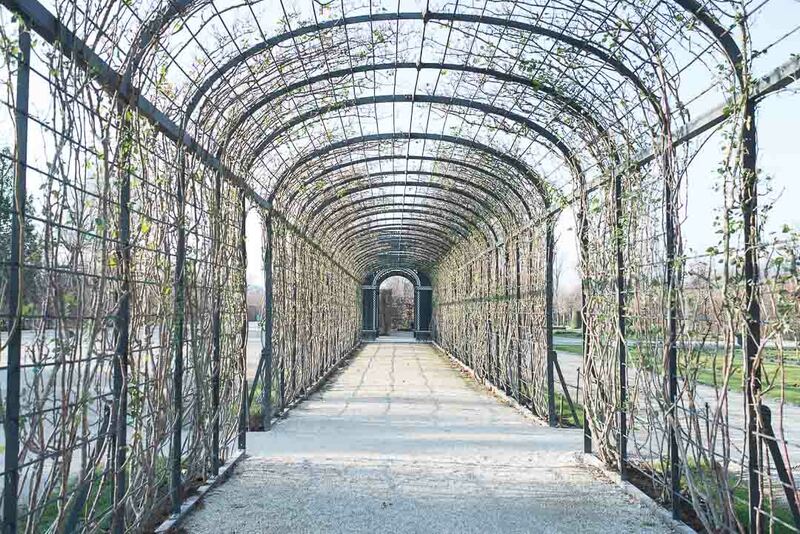 Winter was an amazing time of the year to see Vienna, however I would give a lot to see the famous wisteria and rose arches at the Schönbrunn in bloom. On the Saturday evening we went to an Advent Concert at St. Stephen’s Cathedral. The music wasn’t exactly the snappy-sing-along type of Christmas carols, but it was nonetheless a beautiful experience and the Cathedral at night was indeed a sight to behold. A rather odd tip from me would be if you happen to be walking around the city centre, nip into the public bathrooms on Graben Street to see the most stunning original Art Nouveau interior. From the stained glass door with perfect brass handles, sliding cubicle doors, tiled floors and sinks with brass taps, it’s all perfection and really fascinating. I wasn’t expecting to find this at all and it was a delightful surprise! Well worth the couple of coins I handed to the attendant. Apart from spending time with my family, one of the highlights of my trip was getting the chance to meet other photographers and Instagrammers whilst I was there. Irina, who took me to Hotel Daniel with its modern and hip interior and super tasty brunch. We gossiped away for a good few hours and I felt like I met a kindred spirit in Irina. Very bright and very early on the Sunday morning I met with Patrick and Oksana. Oksana, like me, was a tourist for the weekend, and Patrick kindly showed us a little of his secret Vienna. 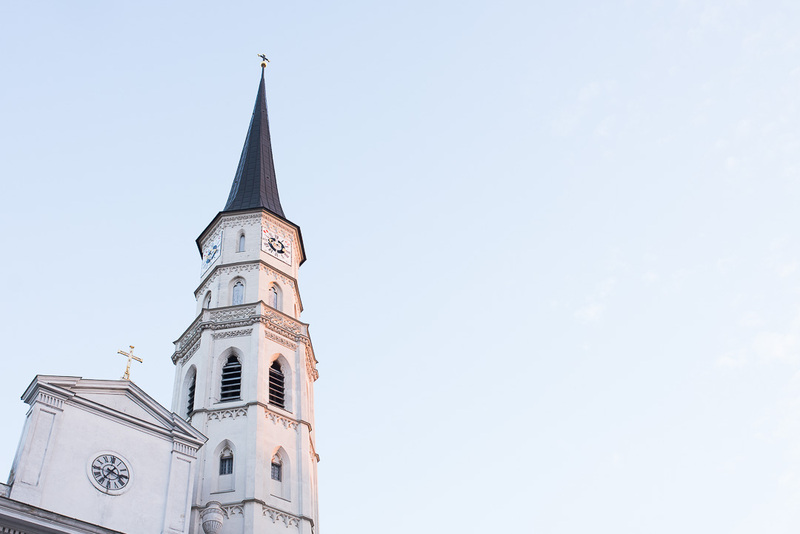 We explored the city the best way their is, on foot, winding our way through some of the prettiest streets that were perfectly deserted so early on a Sunday morning. So back to the beginning, you remember my love for the Lippizaner stallions of the Spanish Riding school? Well my lovely Mum treated us to tickets to a gala performance in the Winter Riding School of the Hofburg Palace. Photography is not allowed whilst the horses are performing so I have nothing to show you, but I can tell you I don’t need a photograph to remember the magic of seeing those horses in the flesh. This is definitely one for the horse lovers. The tickets are very expensive and I can appreciate that not everyone would be interested, however if equines are your thing then I would highly recommend it. The commentary is very informative and you get to see stallions of every level, from the young and highly spirited, to the most experienced performing their airs above the ground. In fact, I think they rather enjoyed it… hmmm so where next!? 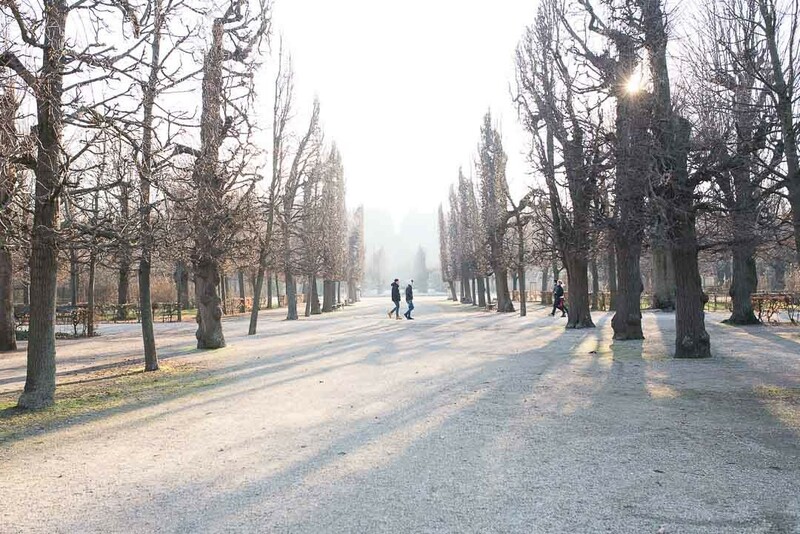 You reminded me what a wonderful time we had in our honeymoon in Vienna. 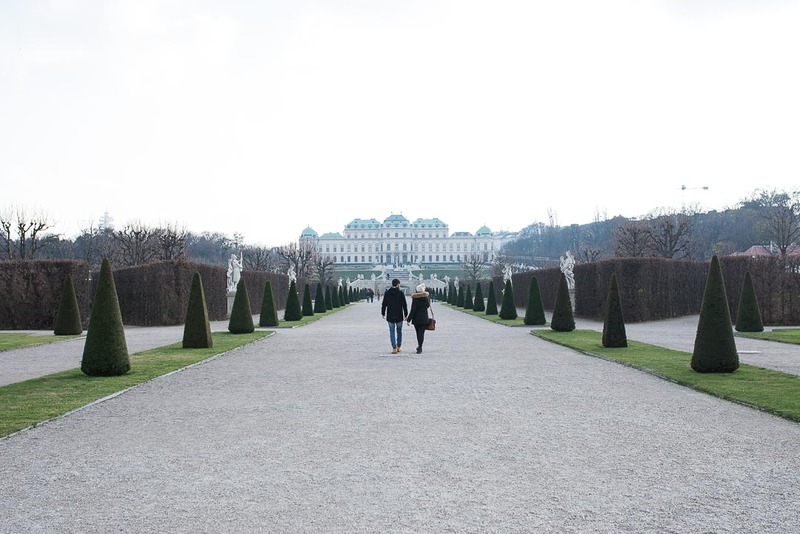 I just couldn’t leave Belvedere Palace! 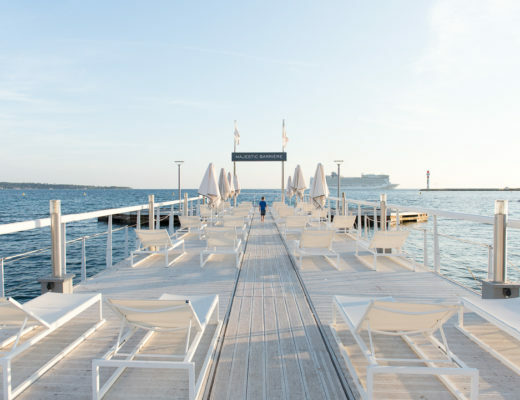 Gorgeous pics of a gorgeous place Hannah! So nice to read all about it and relive the memories, especially with the fantastic photos.